Not bad, there are better though but wasint disapointed whatsoever pictures and description are bang on. was a lot better than the first time i got it, but was also priced higher. but this time around the price/quality ratio was def better. awesome looking kush, bit of a strong taste but it was still smooth smoking. Great strain here all around no complaints great stuff. 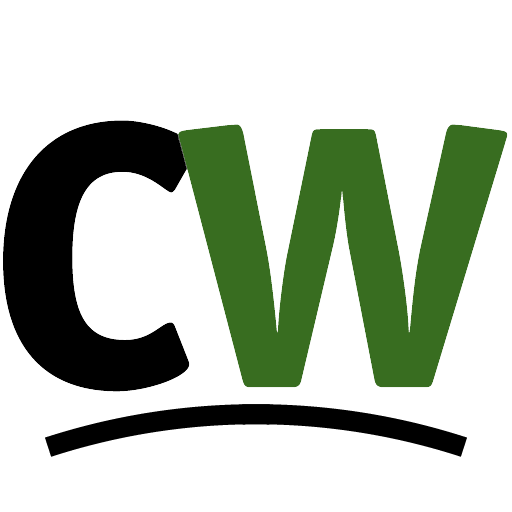 Cheers CW! 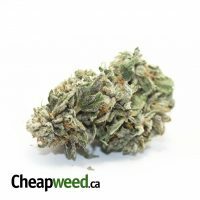 Enjoyable Fruity Indica Dominant Strain – easily smokeable all day for veterans- Good high able to perform tasks and have fun doing them on this Bud. Tastes pretty hashishy rather than fruity for me personally but Nice dense Nugs good Crystals throughout-Really Enjoyed It! Wowwwwwww! Amazing in every way and a great balanced hybrid! C dub! Great taste and good buzz one the best so far. the appearance is very nice, the smell is good also. the feel is not there at all tho. the buds feel moist but then are airy also. i’m someone who dislikes airy buds alot. the smoke is okay, have had way better blackberry but the prrice ratio is amazing. so its not a bad purchase. Nice nose and appearance right off the bat. A smooth smoke that can keep you focused if you need to medicate during the day and still want to gets things done. This strain is definitely a good one. Strong bag appeal, pungent smell, great flavor, uplifting high. It has everything you’d want from a day-time smoke. Very spicy, was not expecting that lol it was still nice I just didn’t care for the taste.